The Rock And Roll Hall Of Fame has announced the nominees for their Class of 2015. 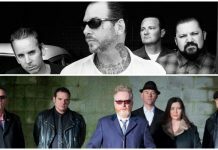 Among the 15 artists being considered for inclusion into the Hall of Fame include Green Day, Nine Inch Nails, the Smiths, Lou Reed, Joan Jett & The Blackhearts, Kraftwerk, N.W.A. and more. This is the first year both Green Day and NIN have been eligible for induction; this is also the first year the Smiths have been nominated, although they have been eligible for a number of years. This is Joan Jett & The Blackhearts and N.W.A's third year of being nominated. Kraftwerk was nominated once before, as well. You can see the full list of this year's nominees and vote for your favorite here. 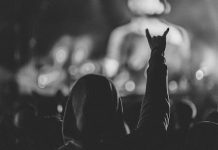 Ballots will now be sent to an international voting body of over 600 rock experts for voting on which nominees should be inducted; generally, there are five inductees per year, but occasionally that number has ballooned up to eight, depending on the votes. 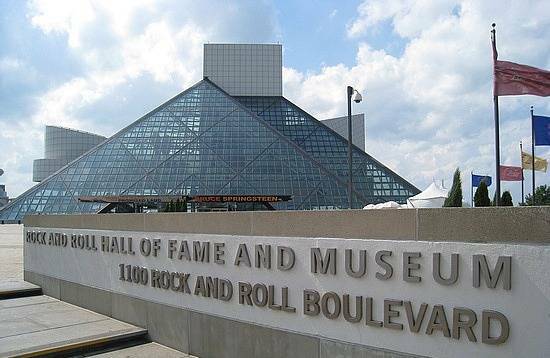 Musicians become eligible for the Rock Hall 25 years after the release of their first record; for example, Green Day would become eligible in 2015, Blink-182 would become eligible in 2019 and Brokencyde would become eligible in 2033.